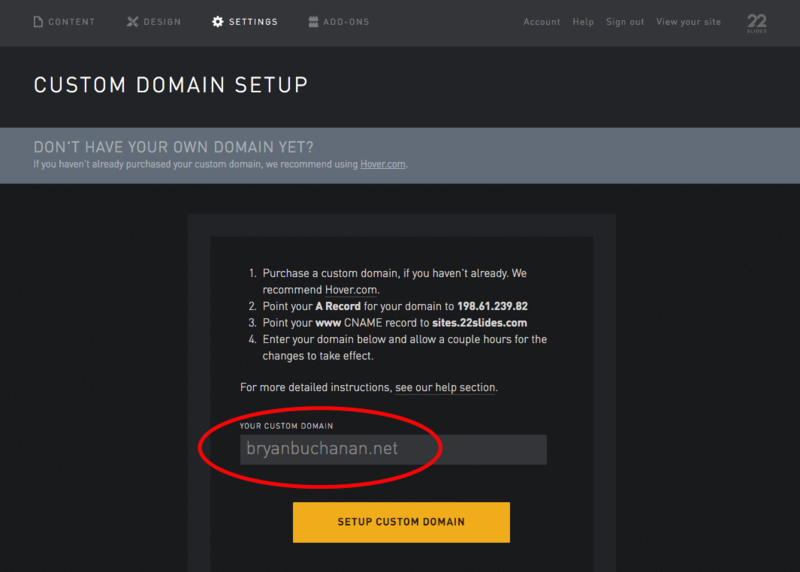 Login to IWantMyName.com and click the "number of domains you have. 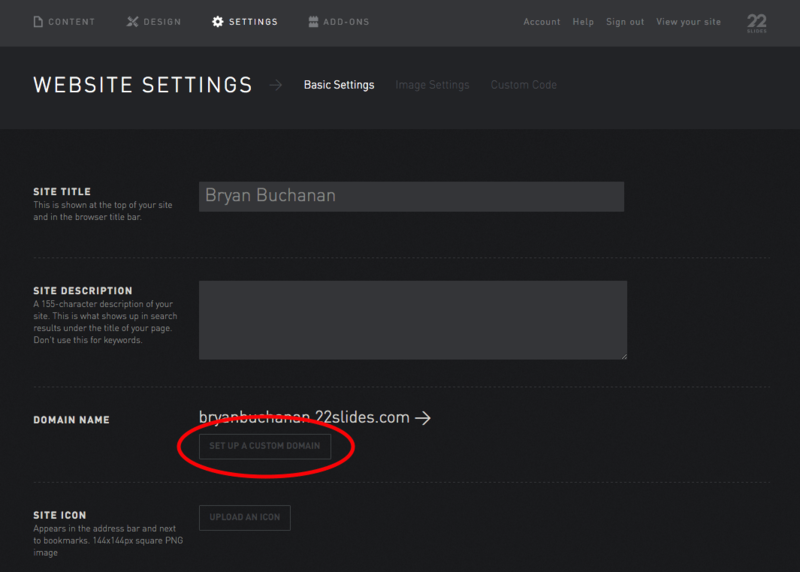 "You have X domains" link.  Use the search box at the top right to find "22Slides".